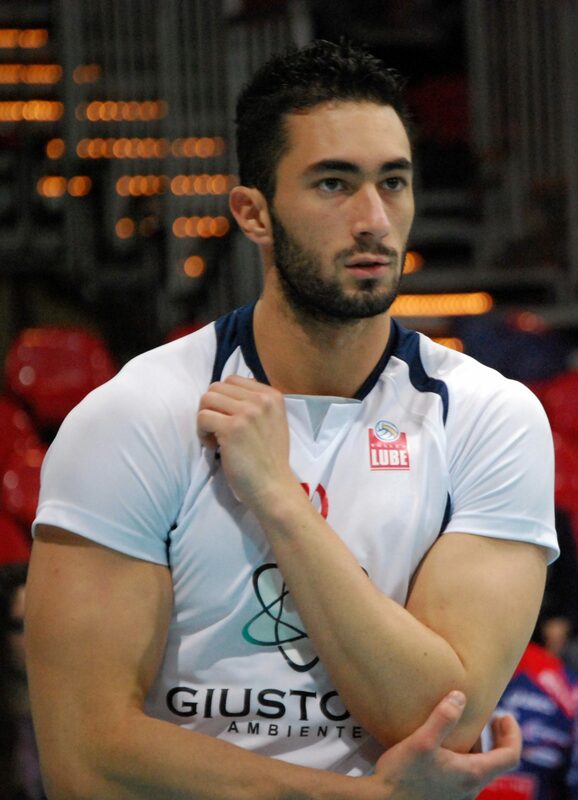 Matteo Martino has just signed to continue his indoor career with Guangdong volleyball team in China. Guangdong club is a part of the Chinese volleyball league in the second division. The last time Martino played indoor was back in 2015 in Saudi Arabia under Al-Ahli Jeddah. Martino has a reputation for flip-flopping from club team to club team after one year and seems to be a risk for employment. In total Martino has played for 10 different clubs in Italy, Poland, France, Russia and Saudi Arabia. The longest team he stayed with was Lube Banca Macerata in Italy playing from 2008-2011 and from 2013-2014. Martino started playing professional indoor volleyball back in 2005 with PV Cueno. Martino played in the 2008 Beijing Summer Olympics for the Italian team and finished 4th place overall behind 3rd place Russia. In 2010 Martino found a new love and respect for beach volleyball stating that he hated indoor volleyball due to all the rules and regulations but due to sponsorship issues, the Italian stopped playing in the sand. Martino in the past has been called one of the most ungrateful players in the world and has the reputation of being the “bad boy” of Italian volleyball, but maybe with his new team in China he will play nice.